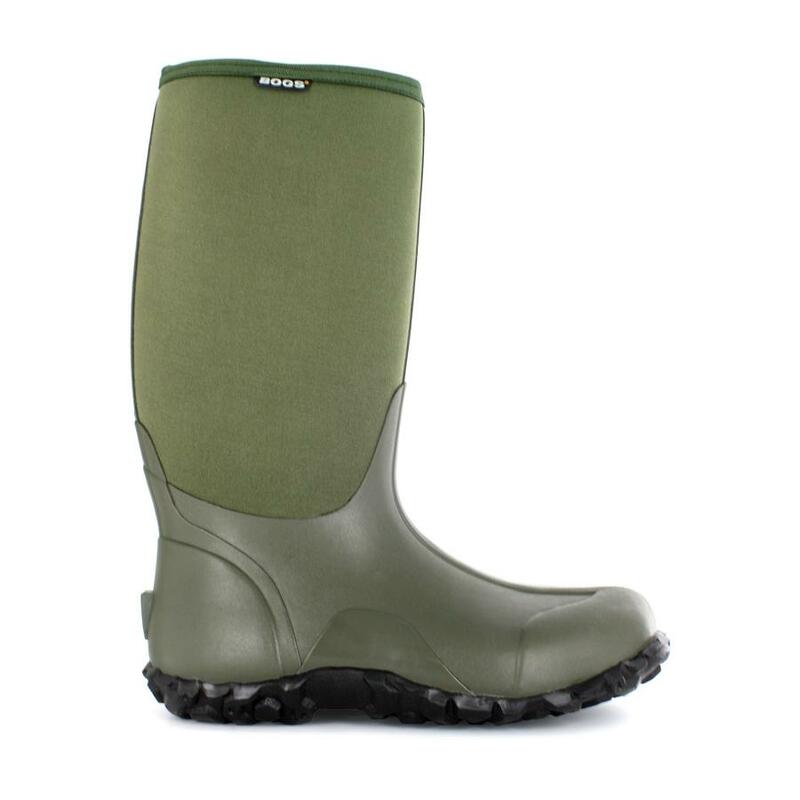 The Bogs® Classic High is your all-round hunting boot built for warmth and comfort. Constructed with durable hand-lasted rubber and 7mm Neo-Tech insulation. Comfort rated from temperate to cold conditions. The upper reaches high and is absolutely waterproof so you can wade through creeks and sink into snowdrifts without a second thought.